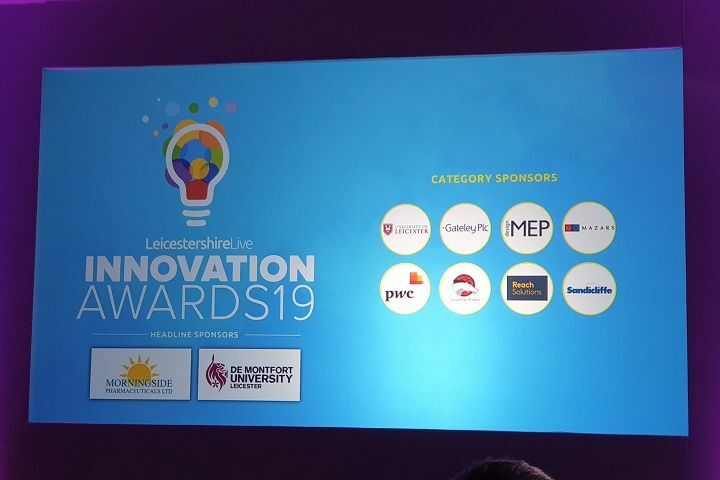 Read about our fantastic evening at the very first Leicester Mercury Innovation Awards where we presented the prestigious Research Leadership Award. 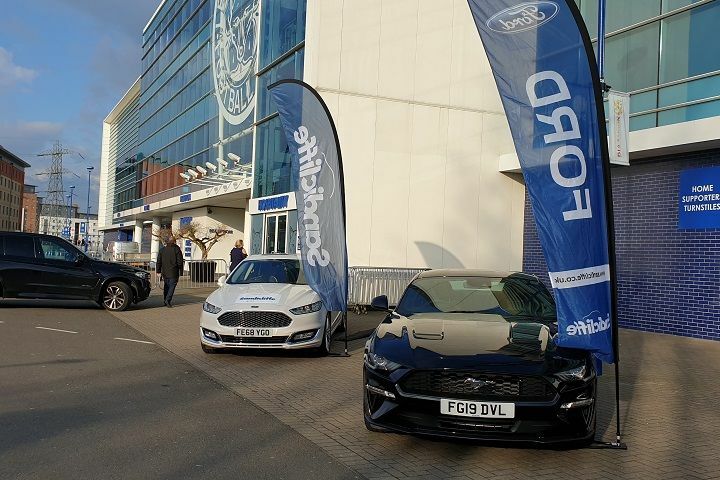 On Wednesday 3rd April, Sandicliffe took to King Power Stadium to celebrate an evening of life-changing innovation at the very first Leicester Mercury Innovation Awards presented by none other than Des Coleman. 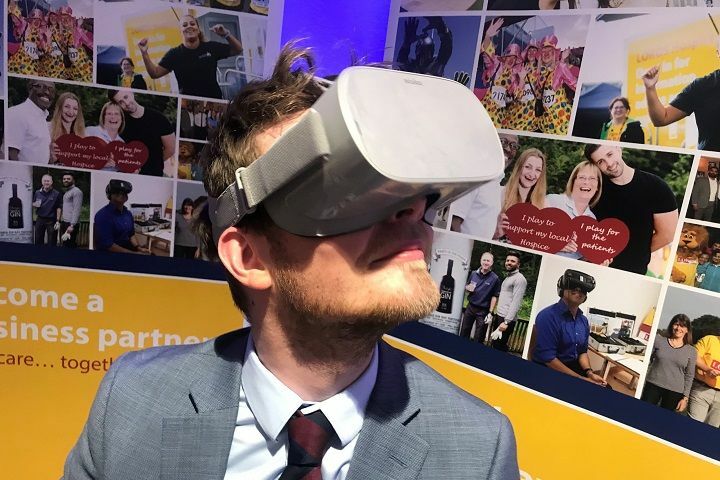 Amongst the crowd of 200 were local businesses and highly renowned individuals all of whom have concerned themselves in ground-breaking discoveries that aim to change the way people live. From breadmaking in space to Fashion UK’s colour changing childrenswear, the evening was full of radical ideas and we were thrilled to be a sponsoring partner. "Being born and bred in Leicester, this is something close to my heart and it's lovely to see our community support each other so well. 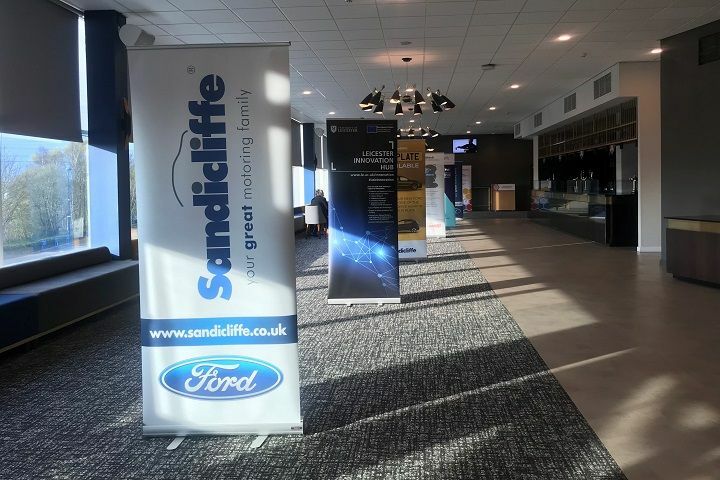 Here at Sandicliffe, we certainly possess the visions and values mentioned throughout the evening and on behalf of Ford GoFurther. All in all, I would like to thank Dr. Nick Kotecha and George Oliver for arranging such a fantastic night and giving so many individuals this opportunity to excel. A huge congratulations and well done to all involved." Other winners included Digital Innovation of the Year - Meater. The world’s first meat thermometer to use wireless smart technology that connects straight to your phone or tablet making sure you never burn a Sunday roast again, and it was developed right on our doorsteps in Leicester! Innovation in Technology was awarded to the Bake in Space team, a mix of food and space scientists, engineers and science communicators whose mission is clear – recreating the complete production of breadmaking…in space. The aim is to successfully provide a source of nutrition and fresh food to astronauts to ensure wellbeing and health whilst on long-duration assignments. 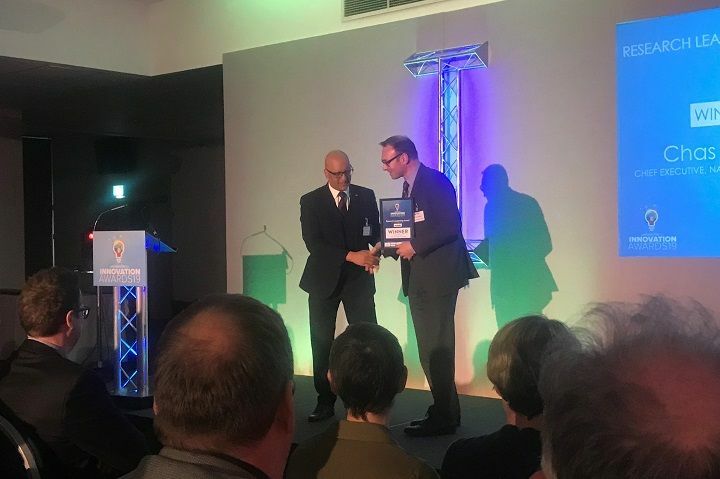 Sir Alec Jeffreys, the inventor of DNA fingerprinting, rightfully stole the Lifetime Achievement award for his extraordinary contribution to a myriad of ground-breaking discovery. DNA fingerprinting has had a phenomenal affect on the way we have lived ever since it was first created. Solving crime and serving justice, determining biological relationships, allowing huge advancements in technology… Sir Jeffreys’ work has had an undeniable impact on the lives of millions. And of course, an evening celebrating innovation would not be the same without some good old VR headset fun! Pictured below is one of our Marketing Executives, Luke Edwards, who was lucky enough to experience sun and sand in April, no wonder he looks so happy.